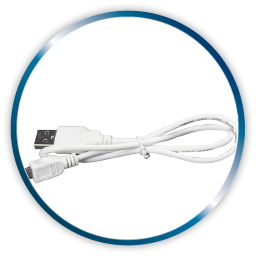 SonicPro has been designed for use at home as well as on the go. 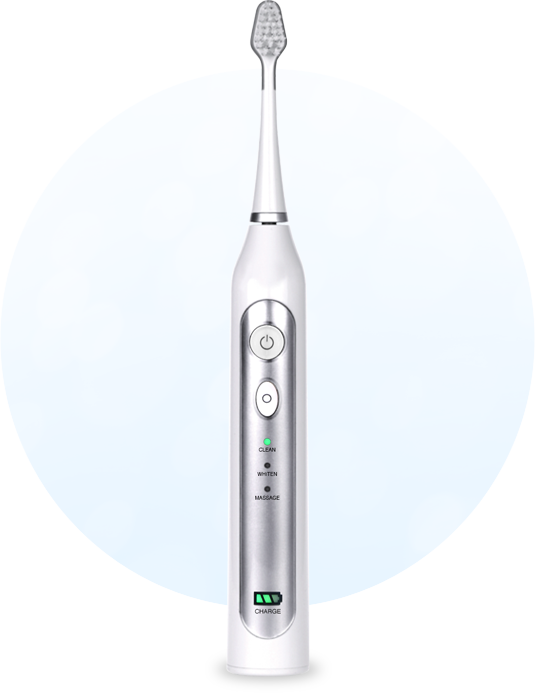 This intelligent toothbrush features advanced sonic cleaning technology that is clinically proven to be more effective in reducing plaque than a regular toothbrush. 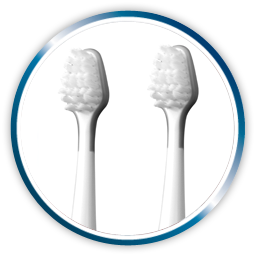 The ultra-fast, sonic vibrations result in a deeper clean, keeping your teeth strong and your mouth, teeth and gums healthy. 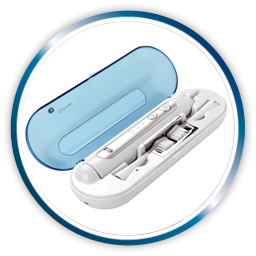 The SonicPro Toothbrush travel case also offers a built-in UV sanitiser that kills 99.9% of germs in between brushings, ensuring the cleanest clean every time you brush. The SonicPro Toothbrush is more than just your average toothbrush. 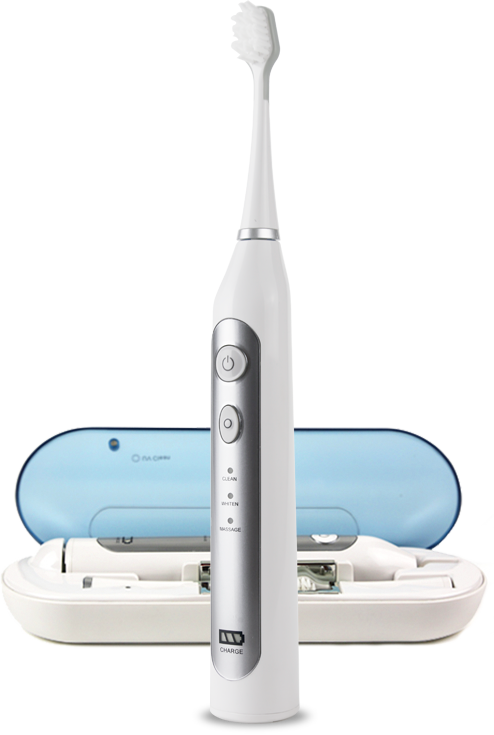 Equipped with loads of innovative features and a portable design, the SonicPro is the perfect electric toothbrush for when you’re on the go. 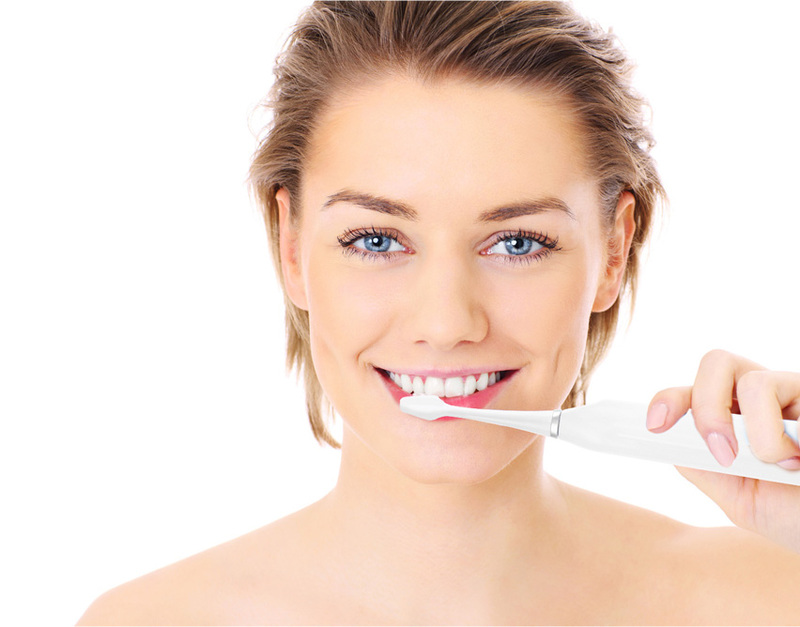 Advanced Sonic Cleaning Technology – It produces over 40,000 vibrations per minute – cleaning your teeth thoroughly without causing any damage. 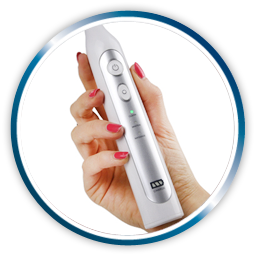 Long battery life – the SonicPro will last up to 14 days (if you brush for the recommended 2 minutes per session twice a day).